Solar panel systems offer a reliable and sustainable alternative. The prices of solar panels have fallen sharply in recent years while energy prices have only risen. Currently, the payback period on a PV system is between 2 and 3 years. While the system has a service life of 25 to 30 years! The return at the end of this period is huge! Besides the classic blue panels, Trio-Solar now also offers the new generation of panels, thin-film panels. These panels are smaller in size but have a higher efficiency. These plants supply in our local conditions up to 22% more energy than panels from the first generation. These panels are black and thus help create a more beautiful look of your home. 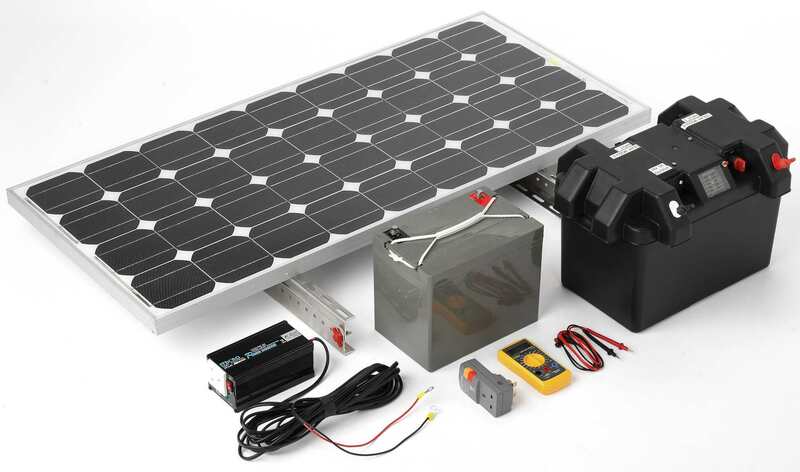 Trio-Solar designs, supplies and installs solar panel systems. We provide a complete working and safe installation, including wiring and modifications to your existing electrical installation. You can also opt for a DIY kit. In that case, we provide you with all the materials and you can perform the entire installation process yourself. Trio-Solar supplies and installs PV systems for both corporate and private clients. First step is to meet you to assess the situation. We would like to personally discuss the potential to achieve an optimal installation. Feel free to request a quote online. We respond immediately to make an appointment. We are also looking for partners in a Solar Project. We have 2000 Hectares of land in Zambia where we would like to setup a solar farm, with the right partners. If interested, please get in touch with us.